An outfit is not complete until you have added the perfect accessory to give it the final touch. On the runway at New York Fashion Week the trends this year included berets, knee high boots, wide waist belts, mismatched earrings, bracelet handbags, and brooches. These trends aspire to make a bold statement when paired with any outfit. They are not meant to be conspicuous, but stand out whether paired with busy or simple ensembles. Oooh, la, la... a little taste of Paris is in this season. 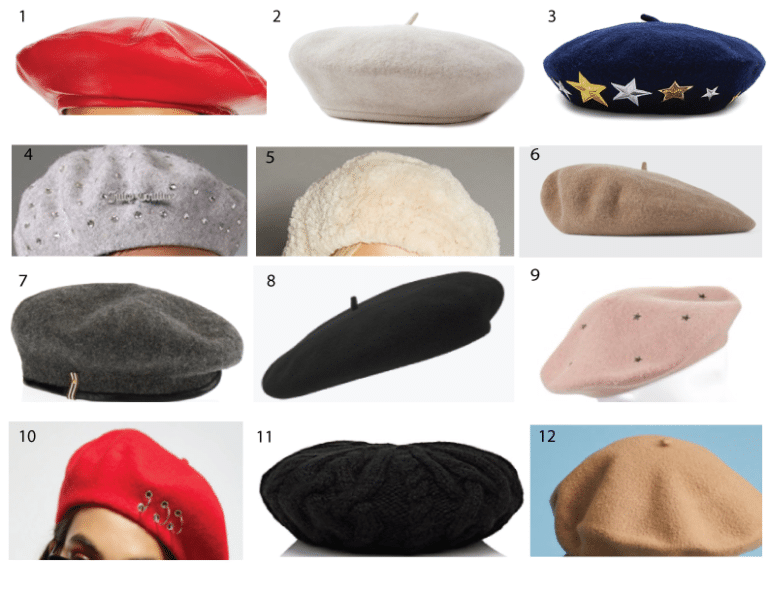 A beret is the perfect accessory to turn a bad hair day around. Add a beret to make any outfit stylish with minimal effort. Killer knee high boots have returned this season to accentuate your legs. They are the perfect excuse for not having to wear pants. This year knee highs will come and a variety of bold colors, not just your traditional black and brown. White knee highs in particular will be the most popular. 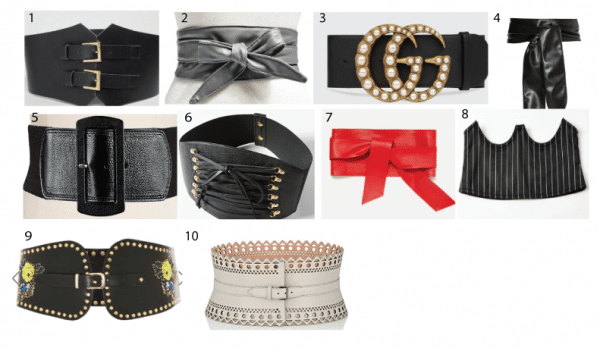 Wide waist belts are here to help emphasize the waist. The corset was popular last season and will return. Belts this season will come in various fabrics and widths. Who would have ever thought mismatched earrings would become a trend? The best part about this trend is that you can no longer feel guilty about losing an earring because you can always pair it with another! Handbags this season are further accessorized with a bracelet accent. This additional feature not only makes holding your bag easier, but accessorizes your wrist at the same time. 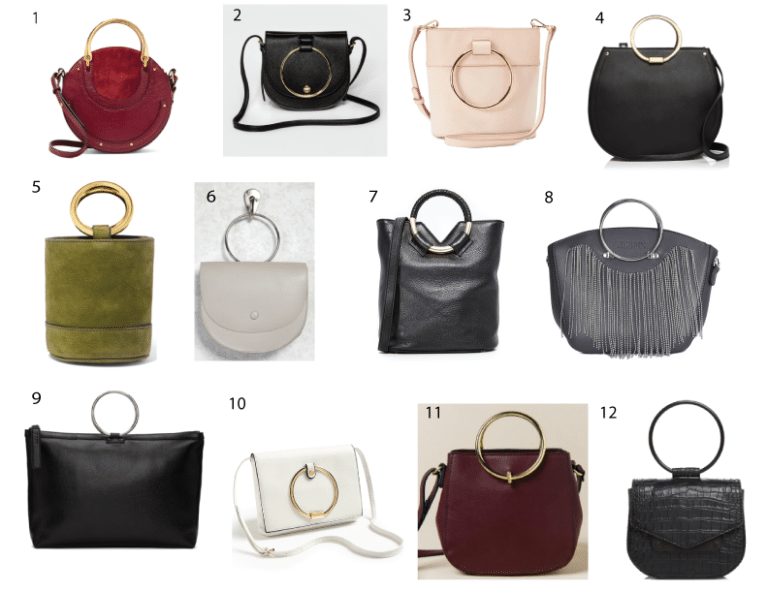 Chloe has paved the way with this trend. 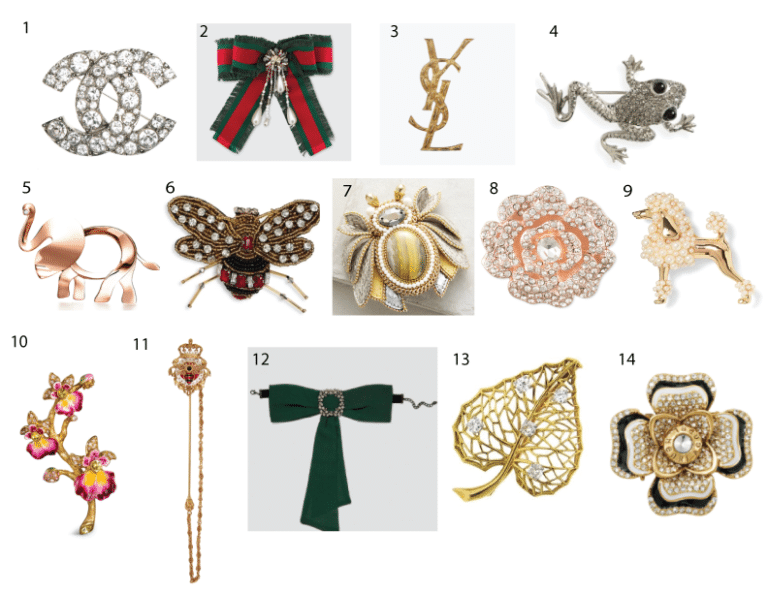 Brooches are here to add the final touch. 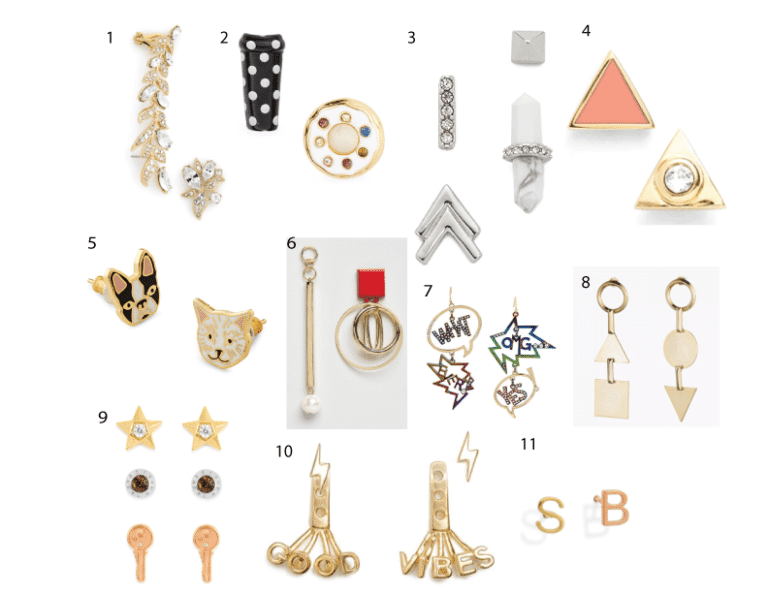 These tiny pins will add the perfect dazzle to your clothing. No matter how big or small, they’ll make any outfit pop and they come in all shapes and sparkles, which adds to the unique factor. For the complete outfit style guide check out the New York Fashion Week 2017: The Trends You Need to Know This Season to learn more about what outfits will complement your accessories. 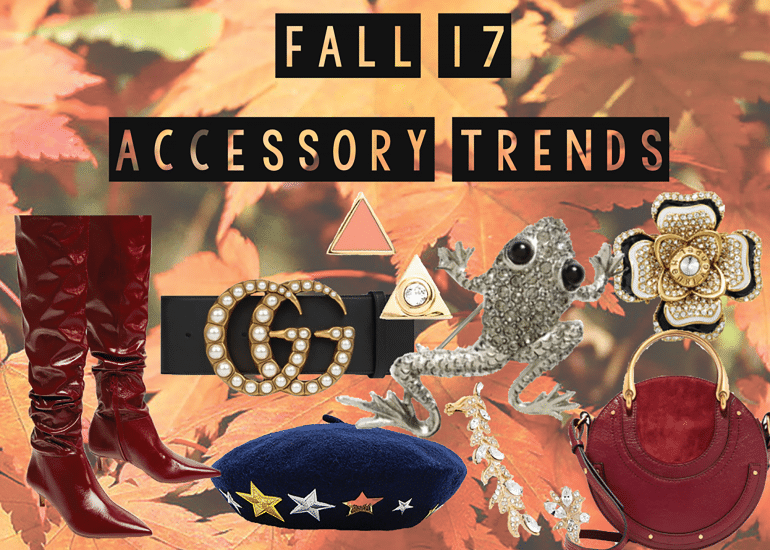 What fall trends are you most excited about? Comment below!